We were fortunate enough to host the latest IBBY Honour List books in the Curriculum Centre again earlier this year. 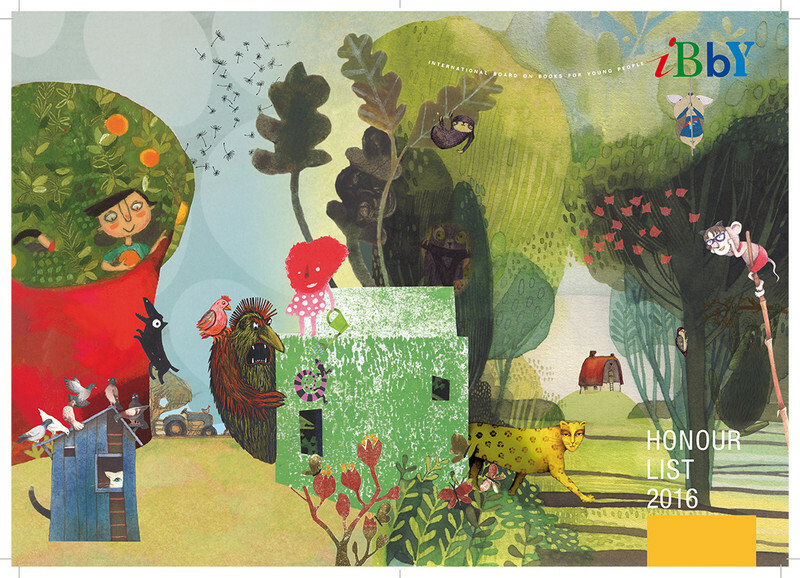 The 2016 Honour List is a collection of 173 outstanding children’s books recently published in IBBY member countries around the world. 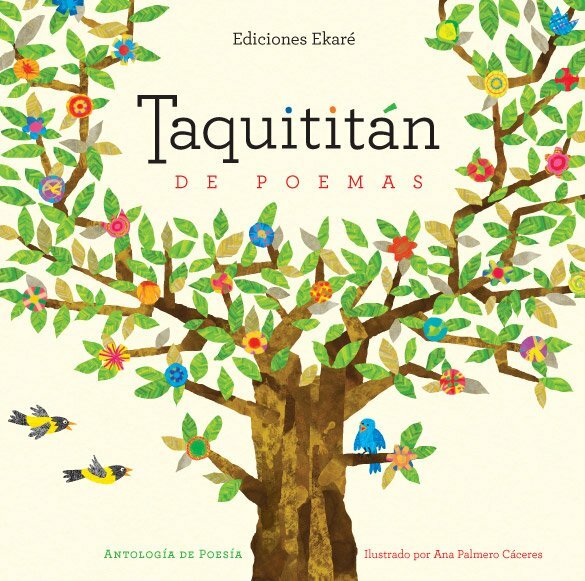 The collection encompasses 3 separate categories honouring writing, translation and illustration. We were loaned the 52 books making up the illustration category, encompassing books from a variety of countries around the world including Rwanda, Haiti, Armenia, Ecuador, Iceland, Korea and Palestine. 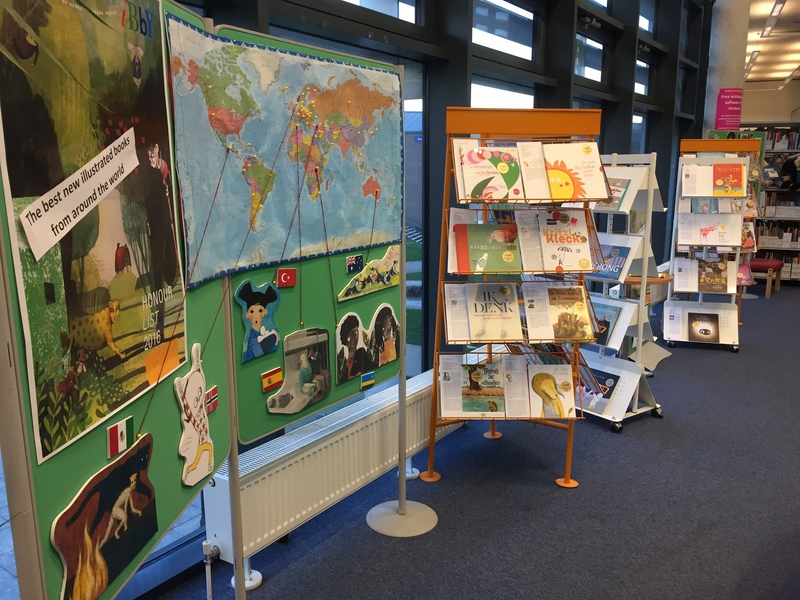 When the collection arrived, I arranged an exhibition in the entrance of the Centre, incorporating a world map, iPads and 3D images from the books for visual effect. 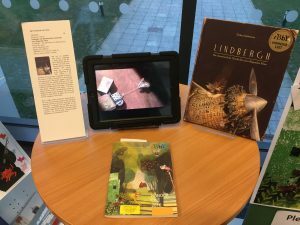 Even though the books would be on display in an area with high footfall of students and staff from the School of Education, I felt it was important to make use of the teaching opportunities that the collection represented. Therefore, as well as being explored by staff and students visiting the Centre, planned sessions with the collection were also booked for student teachers specialising in English, Art and Modern Foreign Languages (MFL). There were two modules running at the time for Primary English Specialist students and each group made use of the books in a slightly different way. For the first group, I took the collection into their classroom so that they could use the books in context of the seminar they were having based on Looking at Pictures in Picture Books by Jane Doonan (1992). Which country does the book come from? Is it a country you know anything about? Have you made any assumptions about the book based on what you know about that country? Does the cover give you an idea of what the book might be about? If the book is in another language, look for any words similar to English, or any letter combinations that are different from English. Or if it is in a different script altogether, do you know which one? These books have been chosen for the quality of their illustrations – what do you think about the use of illustrations in the book? Are you able to ‘read’ the pictures to guess what the story is about? Is there anything that surprises you? Did you notice any similarities and differences compared to children’s books published in the UK? E.g. in layout, themes, story conventions? The students then gathered together and talked through their answers with me and the tutor. Their responses were considered and insightful and it proved to be a useful exercise in critically evaluating unfamiliar books: a skill they will continue to employ when selecting books to use with their own students in school. The cohort of PGCE students learning to teach Art in secondary schools also made good use of the collection. As talented artists themselves, they were eager to explore the variety of illustration techniques found in the IBBY collection. 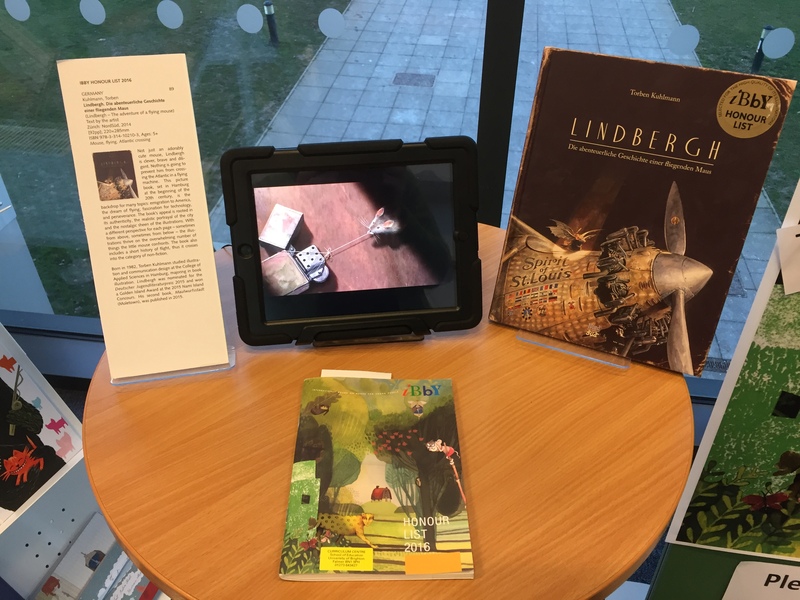 I introduced the books to the group and pointed out some of the more innovative and unusual examples, also using the opportunity to make connections with some of the paper engineering and visual literacy books we have available for them in the Centre. After exploring the collection, the group then each chose a book to share with the class; identifying techniques and ideas on how they could use the book when teaching Art in school. The students spoke at length about the books and I personally learnt a lot from their insights. They approached the books from a different angle than the previous groups, incorporating their knowledge as artists and picking up on numerous details that I had missed. The group were also excited about ideas they could take away to use in their own practice; particularly enjoying the ‘flip book’ from Switzerland, the layering techniques used in the books from Denmark, Lithuania and Chile, and the interactive elements in the books from New Zealand and Austria. A group of students learning to teach MFL in secondary school also arranged a session to explore the collection. With this group, we discussed how books like these from different countries could help in learning a language even when the majority of the books themselves were aimed at children younger than the ones they would be teaching in secondary school. I pointed out that, in the same way that picture books help children learn to read in their own language, older students beginning to learn a language would benefit from the shorter sentences, repetition and supportive illustrations usually found in these types of books. 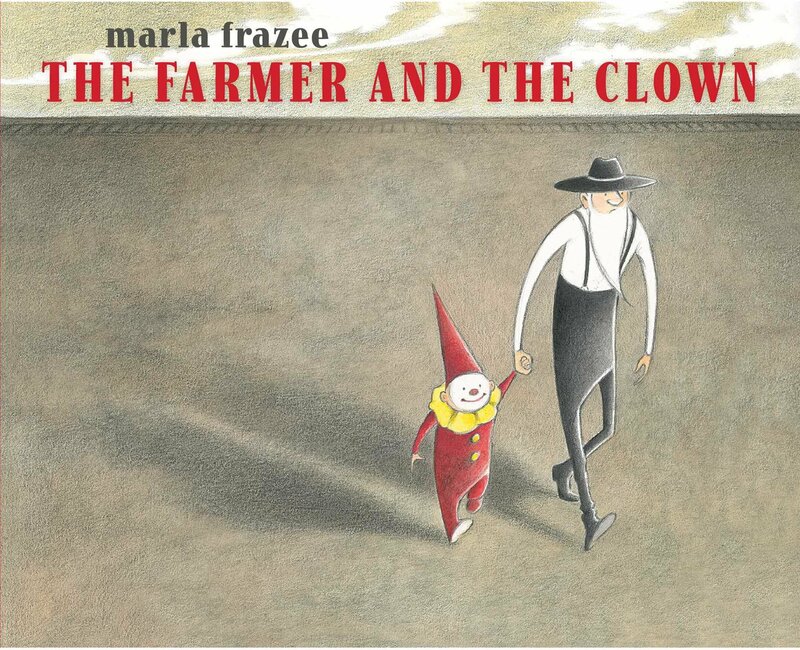 We also looked at the wordless books from Slovenia and the USA that were in the collection and talked about how language students could use books like this to talk through the story. I also thought students from other departments across the University of Brighton might benefit from the IBBY collection and contacted the leader of the MA Sequential Design/Illustration course and arranged for her students to visit the exhibition. The School of Art at the University has a strong tradition of producing children’s book illustrators including Raymond Briggs, Quentin Blake, Jane Hissey, Emily Gravett, and Chris Riddell, so it was very exciting to meet this group of students. They pored over the books on display, taking photographs and scribbling in notebooks. This group spent an entire afternoon in the Centre, first exploring the IBBY books and then foraying into the extensive picture book collection we hold here. It was a really rewarding experience for me as I got to show off some of the fantastic books we have! 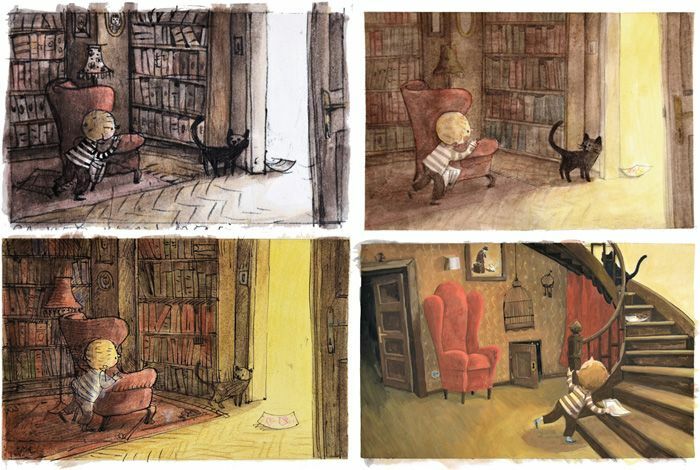 The IBBY Honour Book from Slovenia, Deček In Hiša by Maja Kastelic provided me with an useful intertextual link to a book in the Centre’s own collection as this evocative wordless book includes a scene where a portrait of the creature from Shaun Tan’s wordless book, The Arrival can be seen on the wall! This proved to be a great discussion point with the students, many of who were already familiar with Shaun Tan’s illustrations. Hosting the 2016 IBBY Honour Books not only offered our students and staff a fantastic opportunity to discover the diverse range of children’s books being published around the world, but also allowed us to build closer relationships with the students and staff in the School of Education, raise the profile of the Curriculum Centre, and create a link with a department on a different campus. We’ll be greatly looking forward to hosting the next collection. Posted on June 1, 2017 by Curriculum Centre. 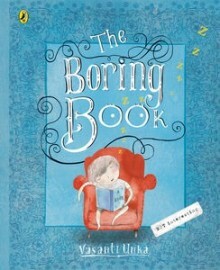 This entry was posted in Book news and events and tagged IBBY, Illustrators. Bookmark the permalink.